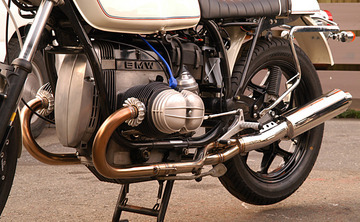 We are accepting reservation of 2in1 exhaust now. It is limited number only. If you would like to make reservation, please mail us .